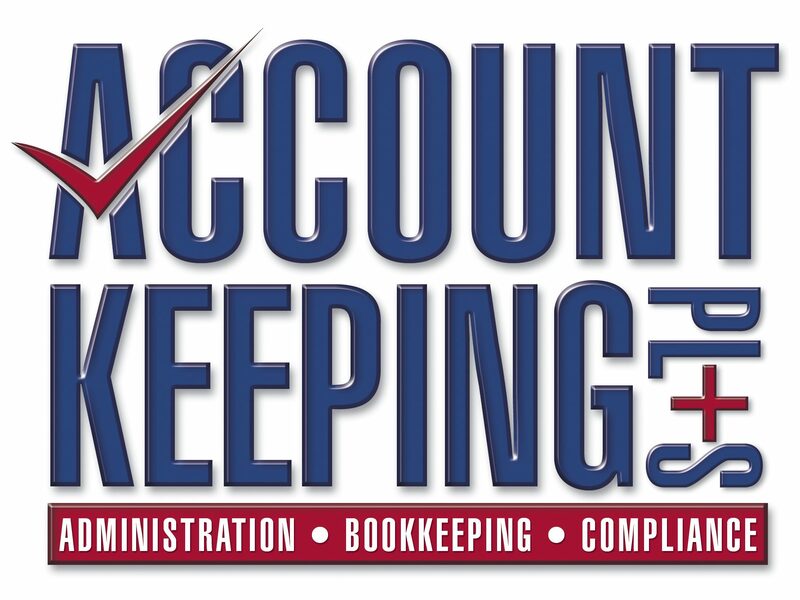 June 22, 2011 October 7, 2013 Account keeping plus (Business accounting software3 Comments on Quickbooks – How to go about setting Chattel Mortgage up and accounting for the monthly payments in Quickbooks. 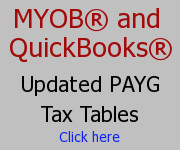 Quickbooks – How to go about setting Chattel Mortgage up and accounting for the monthly payments in Quickbooks. In Quickbooks you can set up and enter transactions for the purchase of a new car financed by Chattel Mortgage and handle all the things like trade in, stamp duty etc. with the repayments of $520pm for 60months. I’ve assumed your old car was also in Quickbooks and therefore the trade in would actually be proceeds on sale of the old vehicle. This leaves you with a liability of $24,948.77. The difference between your total monthly repayments and the liability is the interest you are charged. I would suggest you talk to your accountant to work out a schedule on how you should apply the interest. If your handy with excel you might be able to do it yourself. I stumbledupon it I’m going to revisit once again since I book-marked it. I tend not to write many responses, but I did a few searching and wound up here Quickbooks – How to go about setting Chattel Mortgage up and accounting for the monthly payments in Quickbooks.| AccountKeepingPlus – Administration, Bookkeeping, Compliance News & Tips. And I actually do have 2 questions for you if you don’t mind. 😛 And, if you are posting at additional social sites, I’d like to keep up with everything fresh you have to post. Could you make a list of all of all your communal sites like your Facebook page, twitter feed, or linkedin profile? Hi Klara at bedspread!, thank you for dropping by – my twitter is accountkeeping and the feed is on the right, for linked-in search my name, but i don’t have Facebook yet!